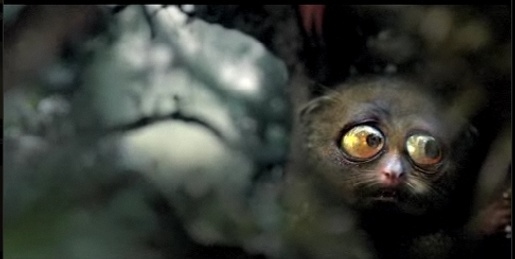 Coca Cola Oceania continues to promote its new energy drink, “Mother”, with a series of raves from Amazonian freaks of nature, a lemur, a monkey dog and a Turtoad. The ads connect with a promotional web site, www.aforceofnature.com.au. An Amazonian jungle animal community was created to demonstrate the power of Mother’s natural energy and bring to life the potent transformational qualities of Mother. An innovative creature builder was used to produce a conversational character inline with the Mother branding, letting people send a “Mother of a message”. The energy drink, introduced as a competitor to V and Red Bull, is aimed at a target audience of 18-25 year old males, many of whom use MySpace, Messenger and visit ‘lad mag’ websites and gaming sites weekly. To reach them the advertising creatives created a custom community on MySpace and developed an interactive rich media campaign that included streaming the TVCs in the banners, rollover audio banners that played rants from the creatures, and synchronised takeover banners on Zoo Weekly. The videos have been removed from YouTube after a rebranding campaign for Mother. The Force of Nature campaign was developed at Publicis Mojo, Auckland, by executive creative director Nick Worthington, copywriter Estelle Nollet, art director Loic Cardon, agency producers Jodie Hari and Corey Esse, and account director Laura Aldington. See the Publicis Mojo Digital Blog entry on the campaign. Filming was directed by Adam Stevens at Robber’s Dog, Auckland, with producer Mark Foster. Post production was done at Perceptual Engineering by Paul Freeman & Jon Baxter. The word on the street is that Mother is struggling to gain a foothold in the Australian market. It’s not the marketing that’s at fault though. The target group just don’t like the product.